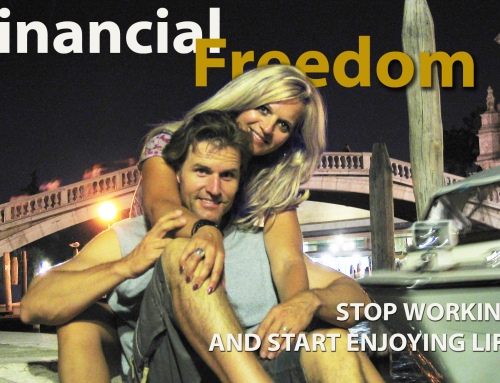 Many people have asked me how I became financially independent. The answer is, I set my goals and focused all my actions on getting there. Every day is Saturday; I do as I please with my days. I have been financially independent since 2012 when I realized the money I earned from my investments covered all my living expenses and more. 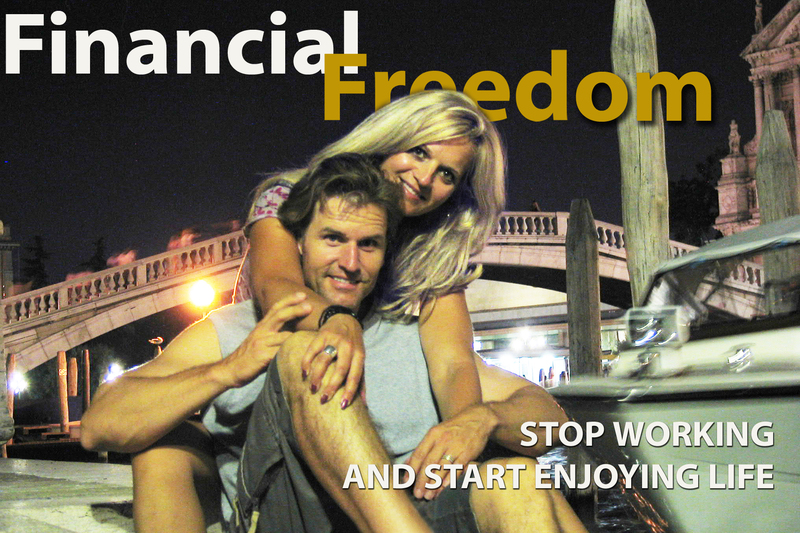 I could live off my passive income: the interest I was making on my investments. I graduated from university. It took me 9 years to accumulate enough capital and to find the right combination of financial vehicles to take me to the life I’m living today. I used a lot of the same strategies Daniel and Carole did and still do. My drive came from wanting to spend more time on my health, and with my family and friends. I had been completely devoted to my career up to that point and needed some serious space in my life – yearning for a simple, stress-free existence. 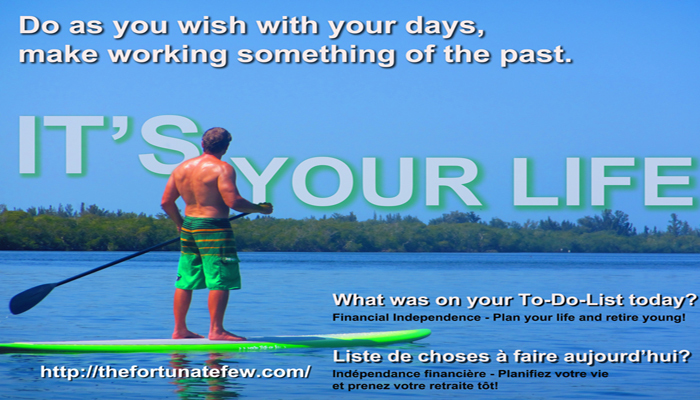 In order to have that, I made a financial plan, and the operation of this plan became my first job. I studied, monitored, diversified and delivered. I started young so I had nothing to lose. I knew that complaining or delaying wasn’t an option and would take me nowhere, so I just did it. Were those 9 years easy? “NO!” Was it worth it? “YES!” My advice is doing it while you’re young. This is when your energy level is high and you have no dependents and as I said before, nothing to lose. I catch my friends complaining that life isn’t fair and that everything is more expensive now. Take control of your thoughts, give yourself a direction and stop making excuses. I did it, so ask yourself why you couldn’t do it too.